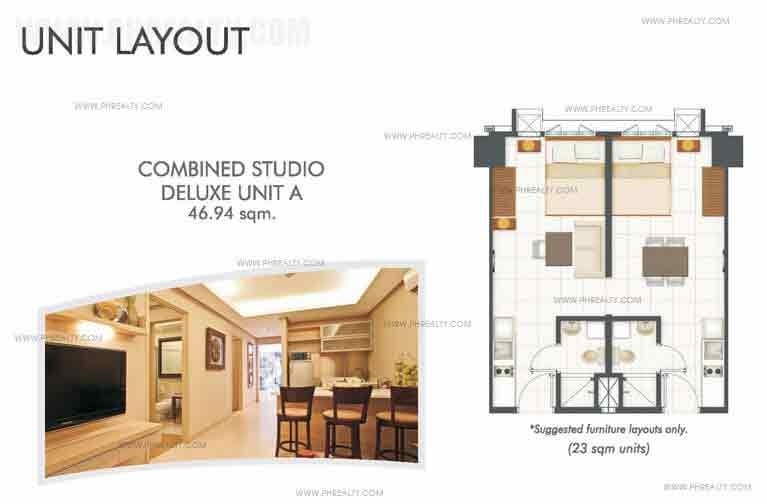 The Shine Residences is an ideal dwelling space developed by SMDC developers and built strategically along Meralco Avenue at Barrio Ugong in Pasig City. 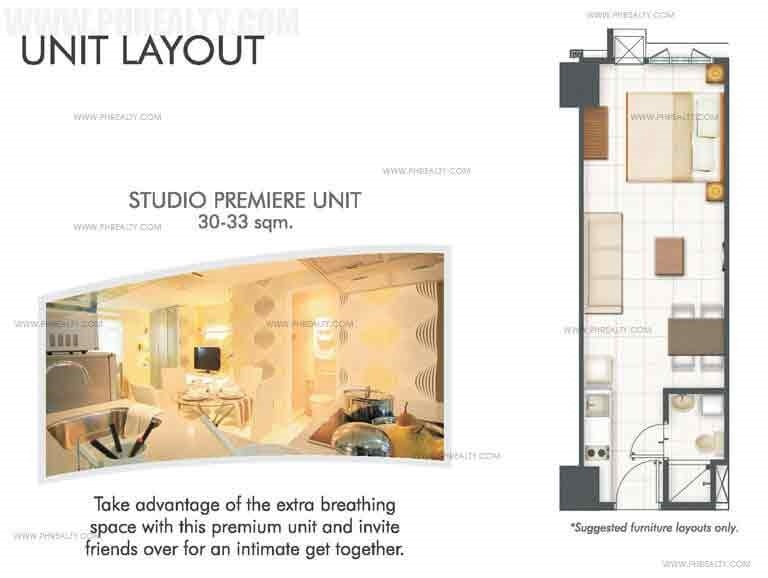 The developer has put in all their efforts to create a residential condominium that promotes the optimum lifestyle and does not deprive the occupants of luxury and convenience. 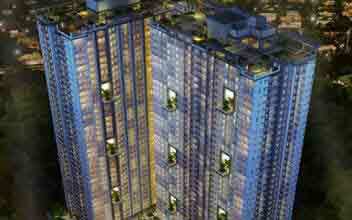 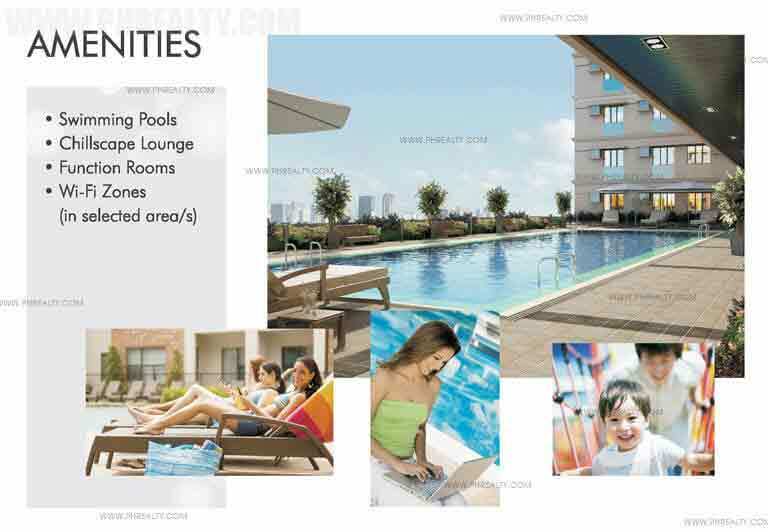 It is a high-end residential community with state-of-the-art amenities for serving a balanced lifestyle. It is located on the luxurious high rise Renaissance Tower that gives the residents privilege to use amenities from the magnificent tower. 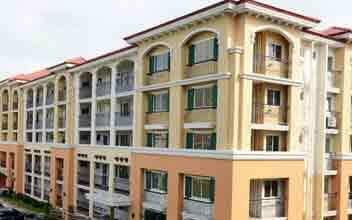 The security measures are tight with 24 x 7 security services and CCTV installed in all prominent and general locations. 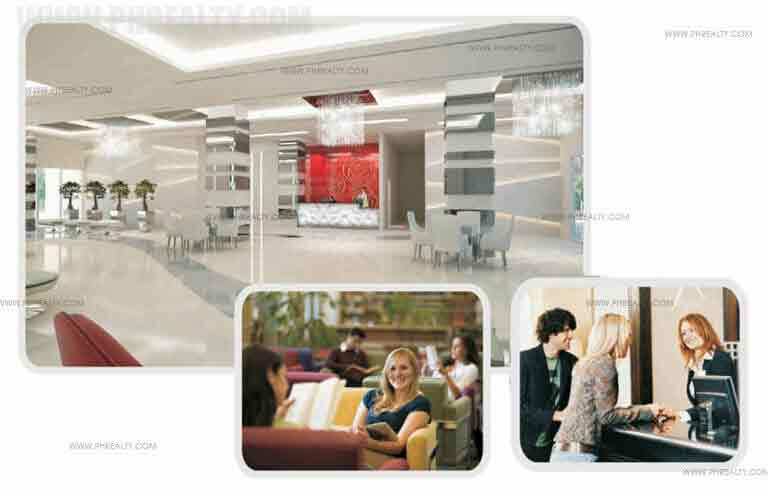 The world class amenities never leave a dull moment keeping the occupants relaxed and positive. 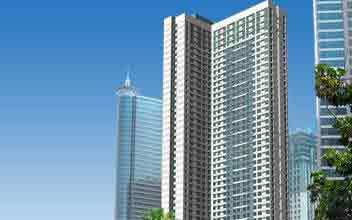 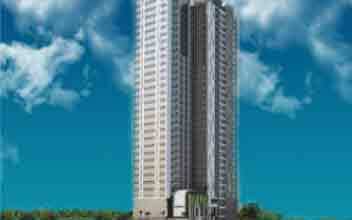 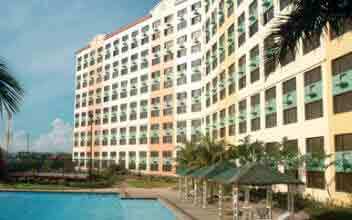 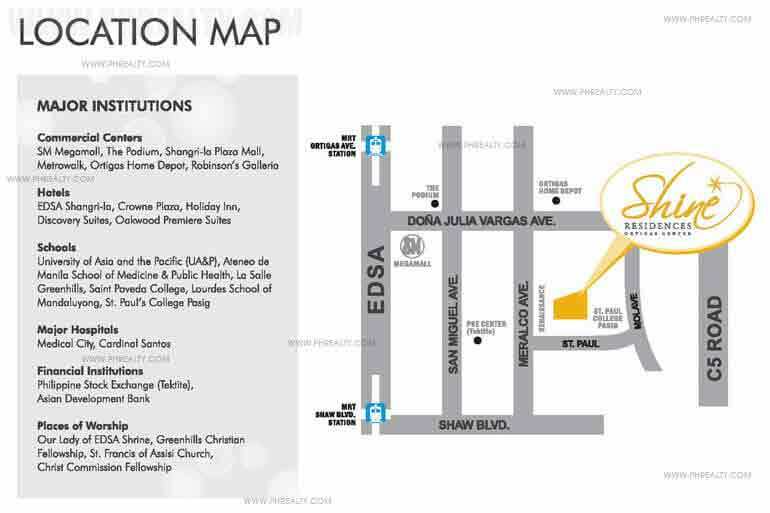 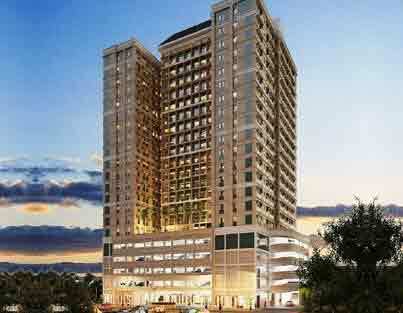 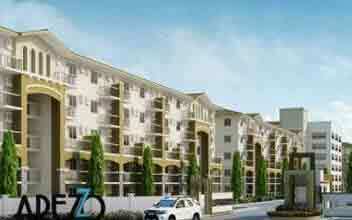 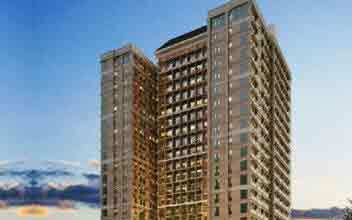 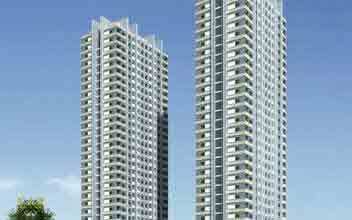 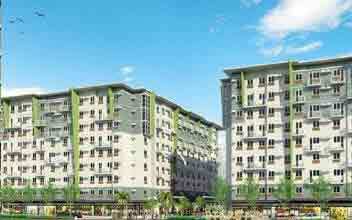 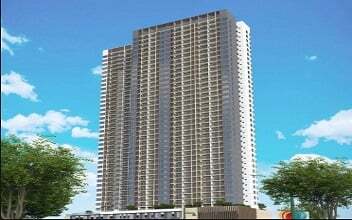 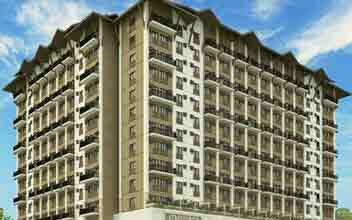 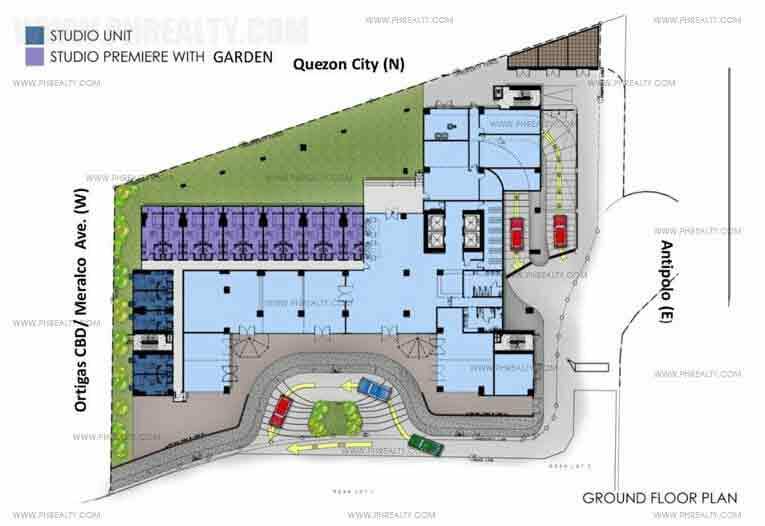 It is located close to Ortigas Center adding double convenience to the residents. 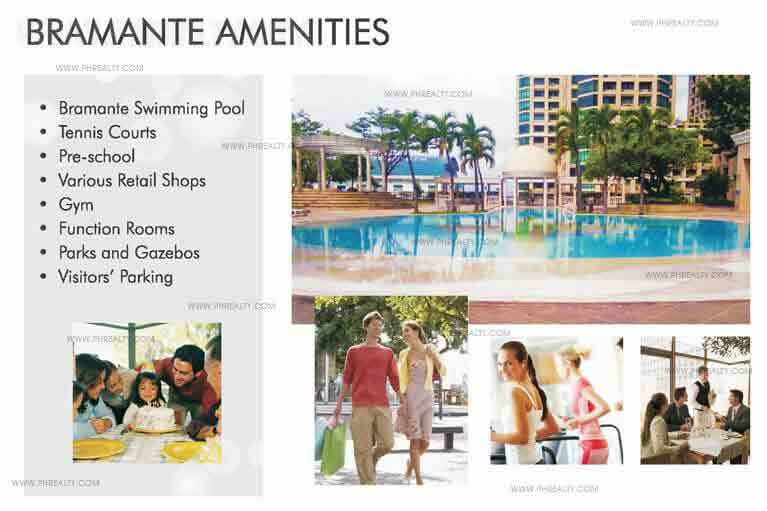 It gives you the pleasure to enjoy the best of entertainment, leisure and the commercial world with so many key places within few kilometers. 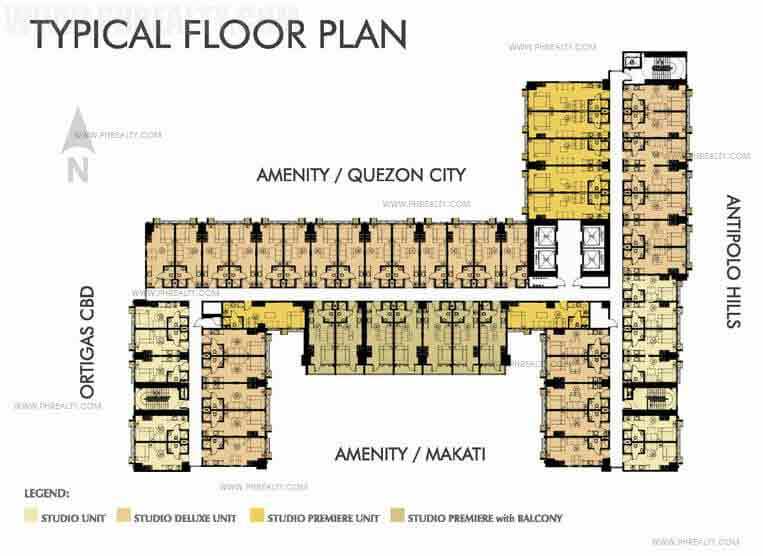 It is a great place for young professionals with its close proximity to Ortigas Center as it is home to a number of multi-national companies. 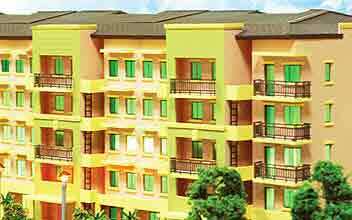 Investment in this residential complex is a wise decision as it gives easy access to public transport, has a number of schools & colleges within the radius and occupants can easily walk to hospitals, medical centers, shopping complex, malls, restaurants etc. 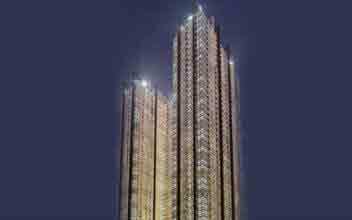 It is enjoying 5-star amenities at the comfort of home and the enthralling view of skyline and sunset is another awe-inspiring reason for investing in the space. 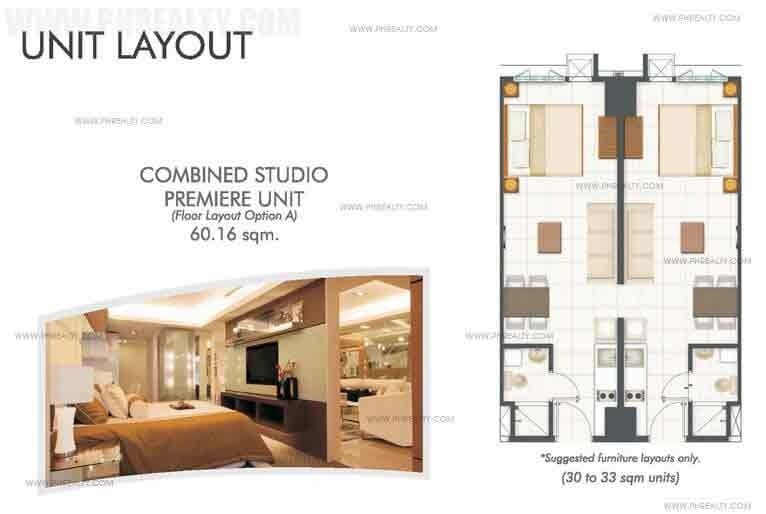 The residential units measures from 23.47 to 32.71 square meters. 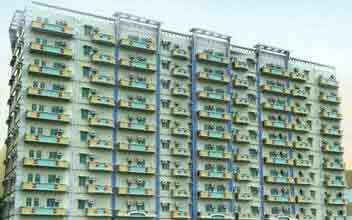 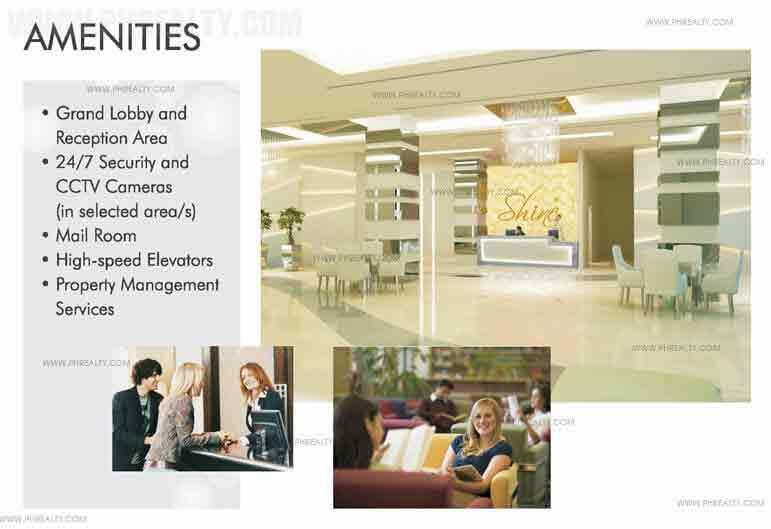 The amenities like swimming pools, function rooms, lounges, Wi-Fi connectivity, high-speed elevators, mailroom, library room, game room etc. 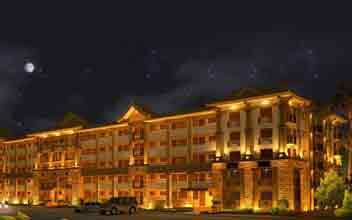 all make the place absolutely worth the stay.